Are you struggling with a pile of receipts? Looking for a certain piece of paper that you were sure you put on your desk? 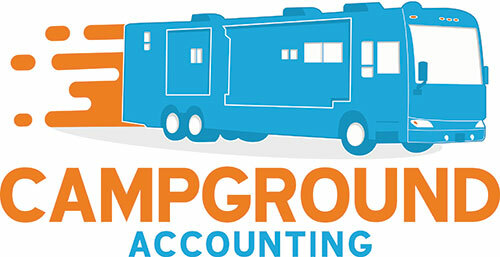 Confused about your campground’s bookkeeping or accounting? 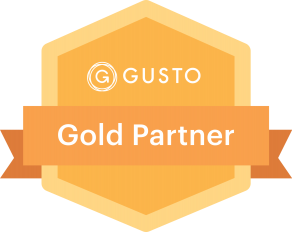 Let us show you how we can simplify your books! We use Xero accounting software and Vend Point of Sale software so you don’t have to get lost in paperwork and finances. We’ll give you a FREE trial of our accounting or point of sale systems. Contact us and we’ll get you started. Campground Bookkeeping in 5 minutes or less a week! Our modern accounting solutions for campgrounds allow you to spend less time on your books and more time on growing your RV park. Use the time you save on campground bookkeeping to get back to what you enjoy. In addition to preparing all types of tax returns, analyzing annual financials and providing business advice, we are dedicated to helping campground and RV park owners save time and money. We’re here to make things simpler. We’ll show you how to shorten your to-do list and understand your campgrounds numbers. Hiring a firm that understands your business inside out means a shorter to-do list for you. We can also provide you with detailed business insights and practical advice to help you achieve financial success. You’ll save time by implementing advanced accounting software that allows us to help you make smart decisions in real time. Get your books sorted today!